You asked and we listened so now we are delighted to be able to offer this gorgeous Parisot Beauty Bar Stool in 2 fantastic finishes. 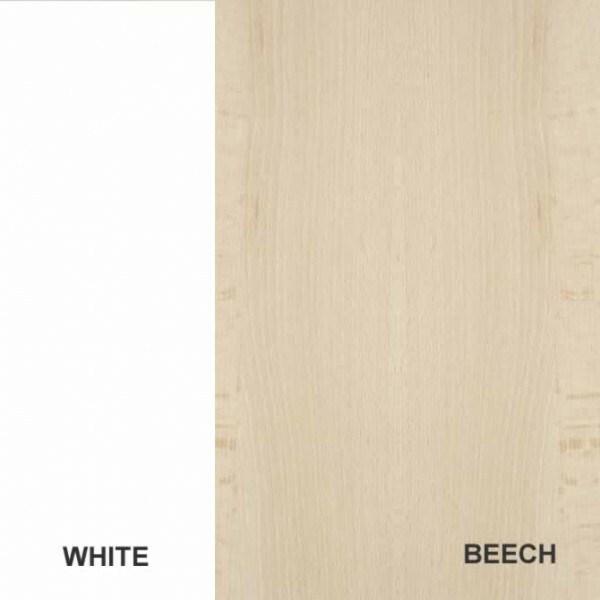 As well as black and white we can now offer the stool in solid Natural Beech with a creamy white padded seat. 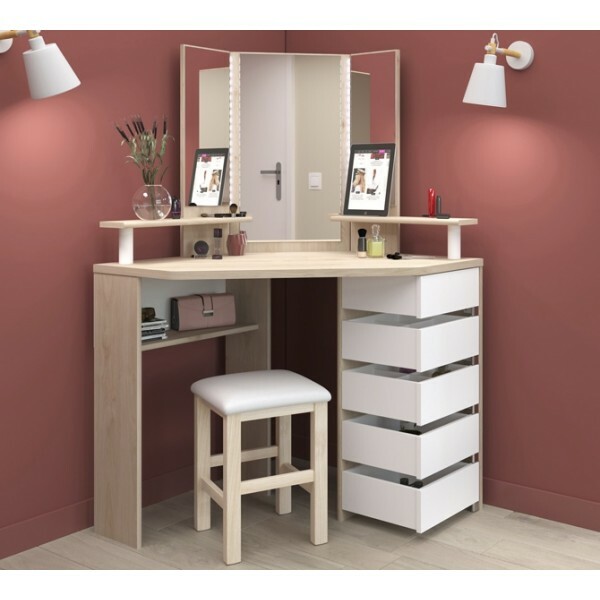 The stool has been designed to fit perfectly with our Parisot Beauty Bar collection of dressing tables but would also be a super addition for a desk. 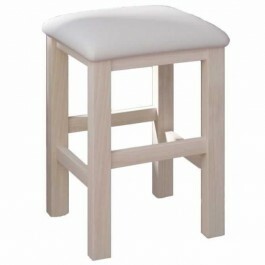 This fantastic Parisot Beauty Bar Stool will arrive with you flat packed for simple self-assembly. Available from the end of November – order NOW for Christmas delivery. Delivery within GB mainland is FREE including to PH, PA, IV, KW, AB and Isle of Wight.